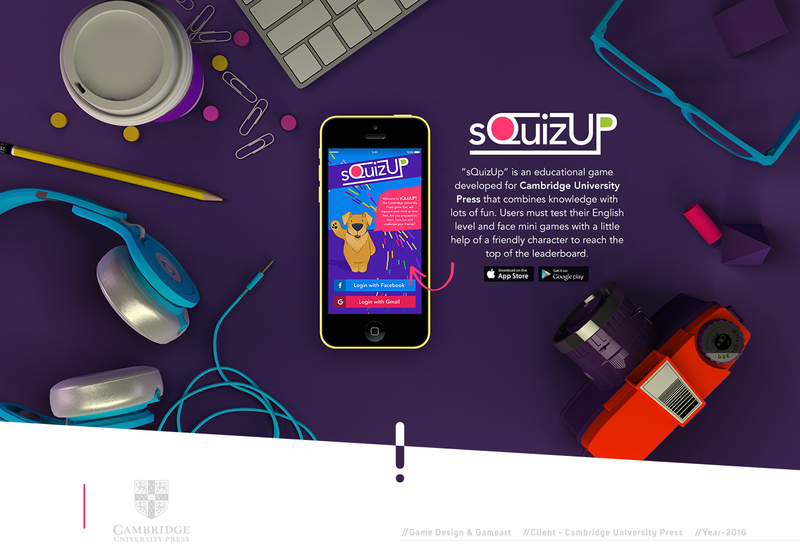 Cambridge sQuizUp is an interaction design, UI/UX and game design project shared by Rafael Lima and Bernardo Bulcão on their Behance profiles. 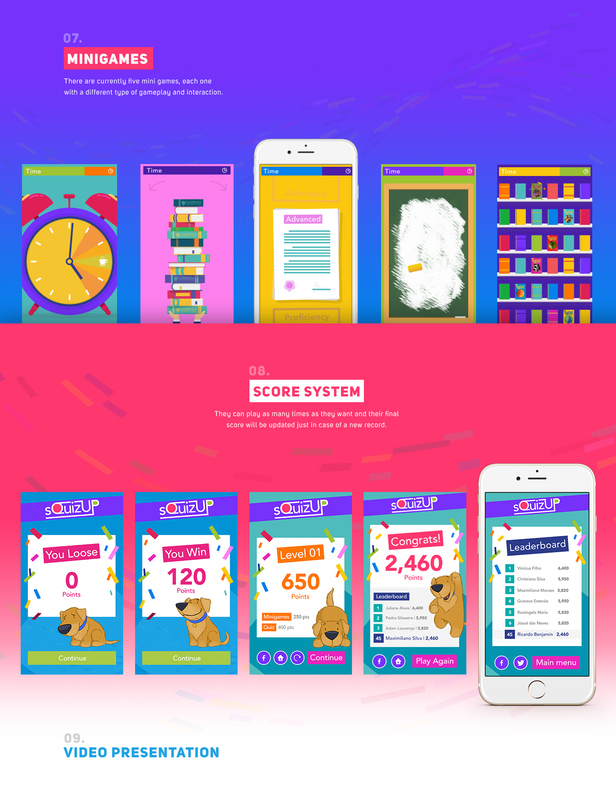 Basically it's an educational game developed for the Cambridge University Press that combines knowledge and fun by testing the gamers english level through mini games. They also created a character to help them through the game. 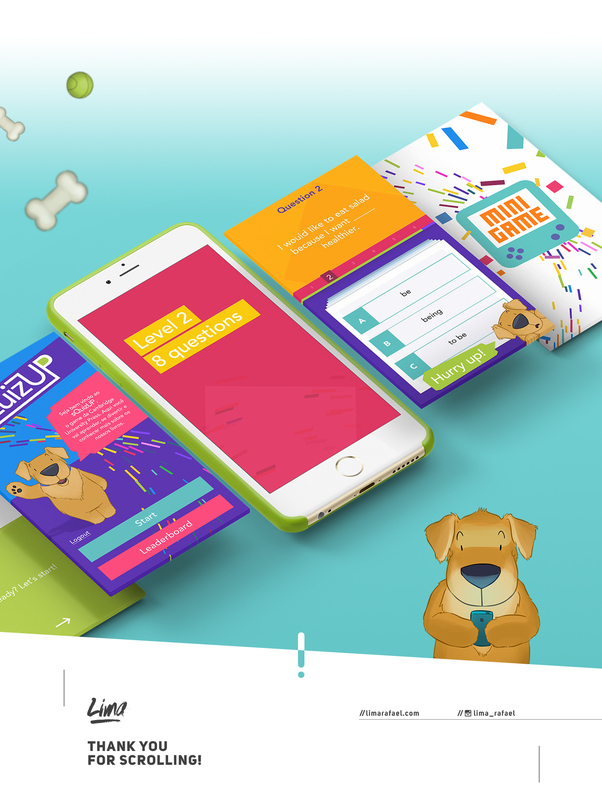 The game design is super friendly and colorful, in addition to that, the project share more details about the basic IA of the game, which is always cool for us to see. Rafael Lima is a designer with more than 6 years of professional experience in different fields of innovation with an emphasis on digital interface and user experience. In recent years he had the privilege of work in projects for important companies like Coca Cola, Faber Castell, Cambridge University Press, FAAP and CVC. I'm currently working at Samsung Ocean Center, focusing on research and development of apps and games for different kinds of android devices like smartwatches, mobile phones and Gear VR. Bernardo Bulcão is an illustrator and character designer from Manaus, Brazil. With E3 coming to an end, what was your favourite moment? We do agree there's been some ups and downs like any other year. I have been a fan of Nina Geometrieva for quite a long time. We featured some of her projects here in the past, mostly illustrations like the "What Space Really Looks Like" or "Expired Shapes". 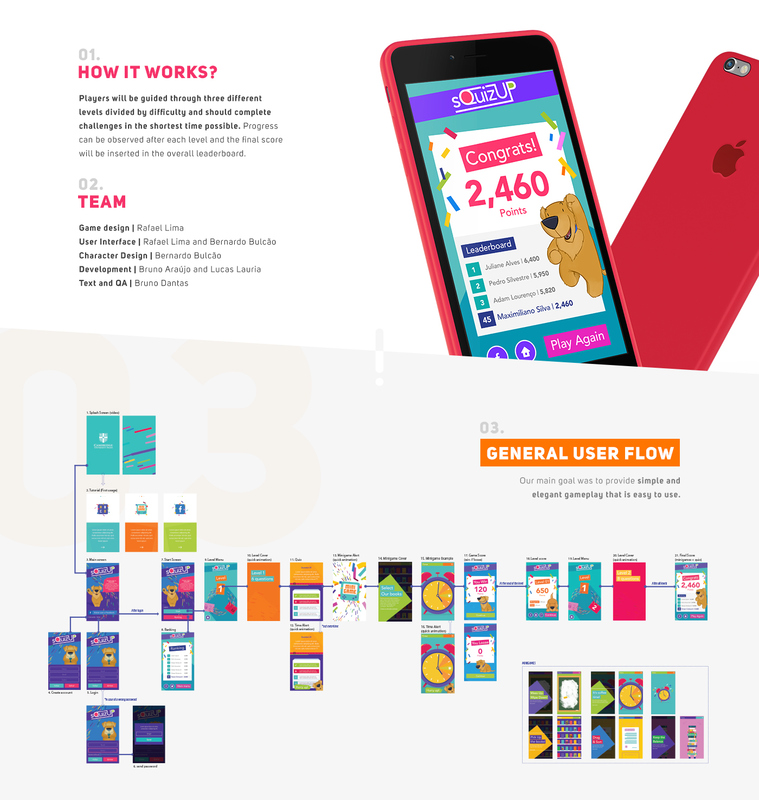 However she has been focusing more on UX/UI projects. One of the best games about Spider-Man is out (only for PS4 so far) and has been making a lot of buzz beyond about its gameplay, graphics, and incredible open-world experience. I personally haven't tried it but definitely looking forward to.